For further information please contact Janet directly. Garda vetted and First Aid trained. For further information please contact Claudia directly. Garda Vetted and First Aid Trained. For further information and to check on vacancies please contact Aisling directly. For further information please contact Patricia directly. Garda vetted. For further information on vacancies contact Orla directly. For further information please contact Ciara directly. Fetac level 6 ECCE with Montessori. Member of childminding Ireland, first aid trained and completed a Mini me yoga workshop. Garda vetted. for further information please contact Bronagh directly. For further information please contact Rupali directly. Karen is Garda vetted and First Aid trained. She works from Monday – Thursday. For further information please contact Karen directly. Garda vetted. For further information on vacancies please contact Yvonne directly. For further information please contact Jenny directly. For further information please contact Wendy directly. For further information please contact Una directly. For further information please contact Marion directly. For further information please contact Adrienne directly. For further information please contact Aideen directly. Mama to a 7 year old. 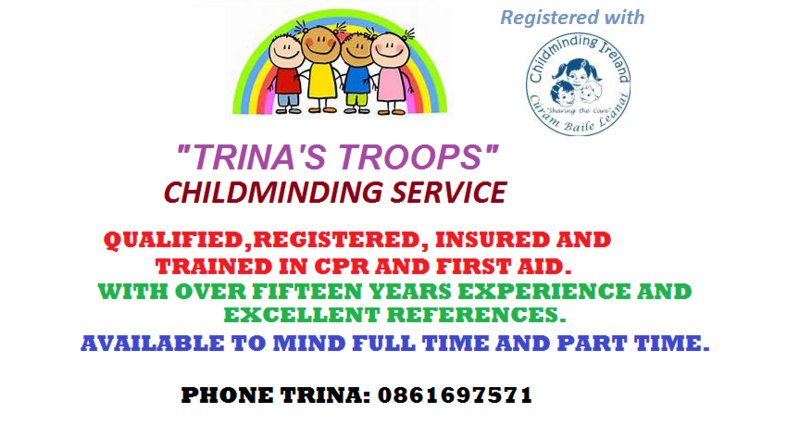 Experienced, Fully Qualified Garda Vetted, Insured and current Paediatric First Aid. 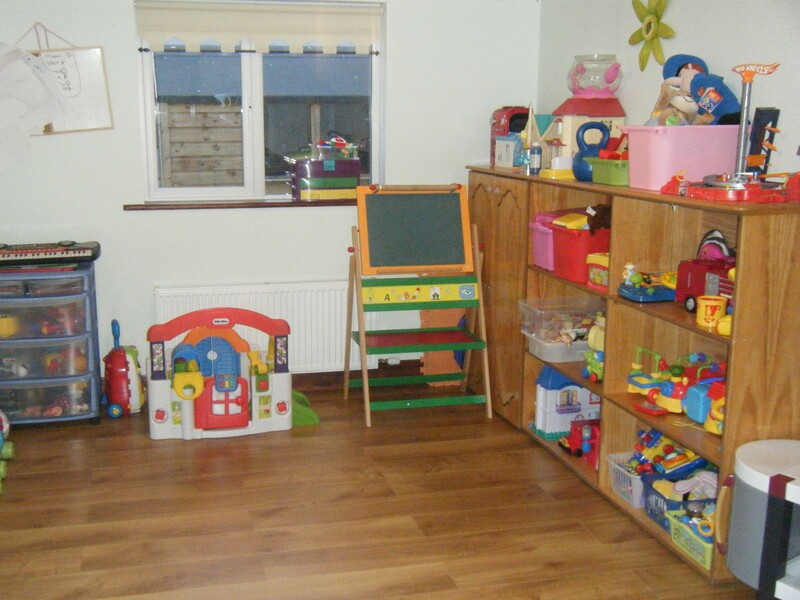 Based in Naas I am well equipped with 3 separate sleep rooms, all with black out blinds and baby monitors, a designated playroom with soft foam floor, jumpsroo’s, high chairs, rocking chairs, nappy changing area, a large selection of books, arts and crafts supplies, costumes, cuddly toys and toys suitable from birth to school age. 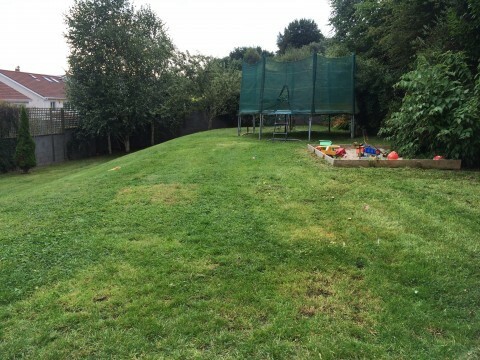 There is a spacious secure gated back garden with a large playhouse, picnic area, baby and small kid swings, see saw, slide, rocking horses, diggers, scooters, bikes and a designated wall art area. We are a five minute walk from the lake at The Vista and make use of our quad buggy as often as we can. If you are looking for a family home environment email with your child’s age, hours and days required. For further information please contact Zoe directly. Garda Vetted. For further information and to check on vacancies please contact Mariena directly. Catherine is Garda vetted and First Aid trained. For further information contact Catherine directly on 083 1025007 or 067 25433. For further information please contact Deirdre directly. First Aid trained. For further information please contact Teresa directly. Fiona is Garda Vetted. For further information please contact Fiona directly. For further information please contact Elisa directly. For further information please contact Roberta directly. Garda vetted. For further information please contact Brenda directly. For further information contact Claire directly. Garda Vetted and First Aid trained. For further information please contact Hannah directly. Garda vetted and first aid trained. For further information please contact Tara directly. For further information please contact Gillian directly. For further information on vacancies please contact Jamie directly. For further information please contact Aoife directly. For further information please contact Bridie directly. Garda Vetted. For further information and to check on vacancies please contact Áine directly. For further information on vacancies please contact Loreto directly. Availability on Mondays, Tuesdays and Wednesdays - experience minding children with nut and food allergies. For further information please contact Sarah directly. Garda Vetted and First Aid Trained. For further information and to check on vacancies please contact Christina directly. I am offering a home from home environment with lots of books, jigsaws and toys. Our home is child friendly, pet free and non smoking. I am Garda Vetted and hold a Paediatric First Aid Certificate. 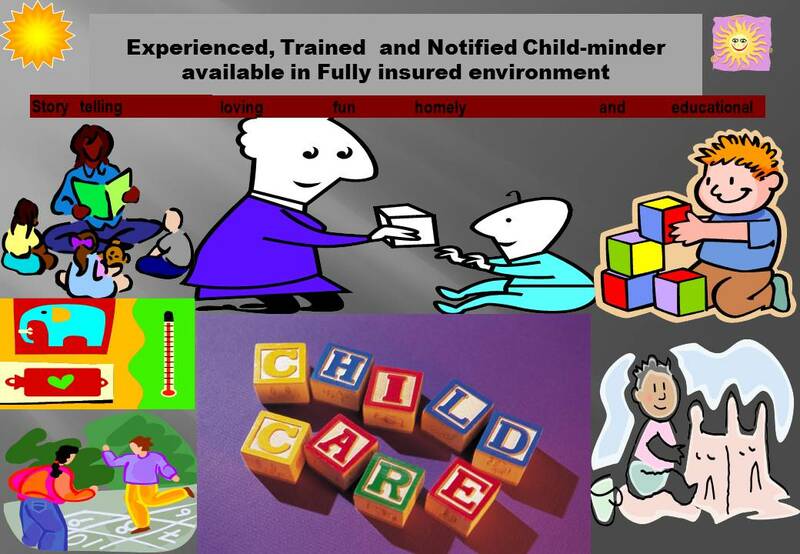 I am fully insured and registered with Childminding Ireland. Garda Vetted and First Aid trained. For further information please contact Paula directly. For further information please contact Marcia directly. For further information contact Sabrina directly. For further information please contact Evelyn directly. Garda vetted and first aid trained. For further information please contact Kay directly. 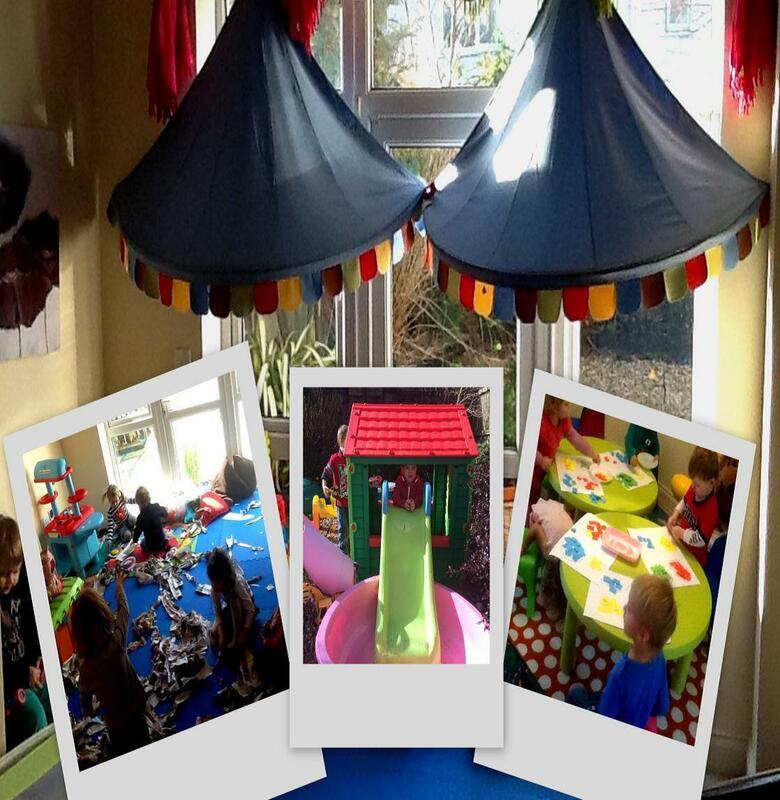 I am a Childminder living in Clane where I provide a home from home atmosphere for the young children that I mind. Your child would be cared for in a loving family setting where he or she would have plenty of free play, healthy home cooked meals and fresh air while you work. I have lots of toys, art materials and all the necessary equipment (cots, buggies, car seats etc.). I have 21 years experience as both a Childminder and Montessori teacher. I have 3 children of my own aged 23, 13 and 10. 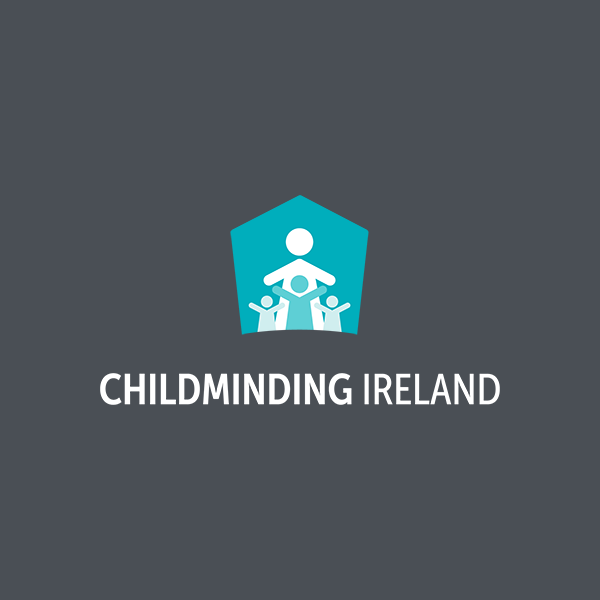 I am registered with Childminding Ireland, the HSE and Kildare County Childcare Committee. I am qualified as a Montessori teacher to age 8. I also have Paediatric First Aid training and am Garda vetted. For further information please contact Christine directly. Ann Marie is First Aid trained. For further information and to check on vacancies please contact Ann Marie directly. Garda Vetted. For further information and to check on vacancies please contact Adhaimhin directly. Garda vetted and First Aid trained. For further information and to check on vacancies please contact Margaret directly. For further information please contact Mandy directly. For further information please contact Fidelma directly. 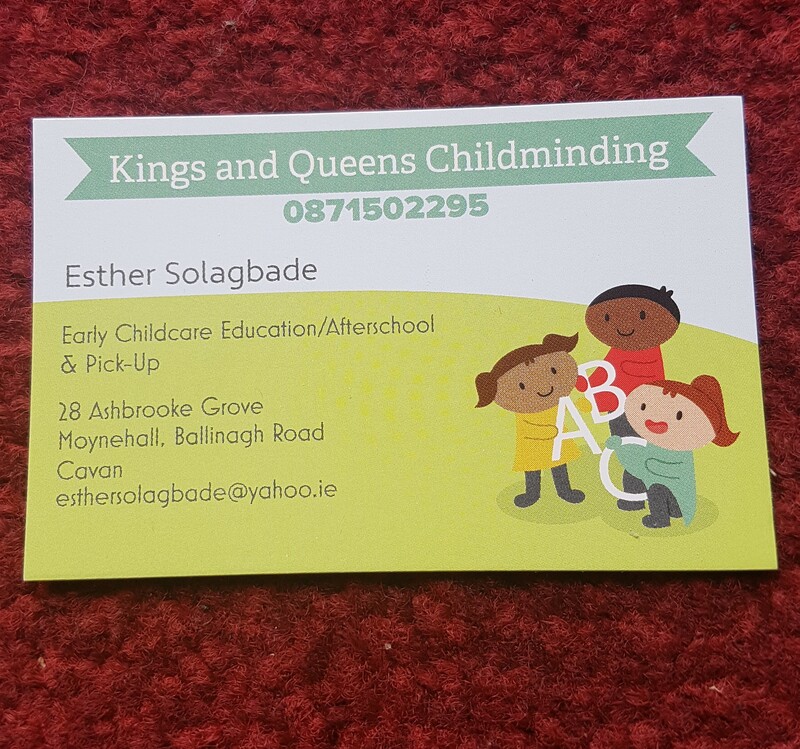 Childminder with 25 continuous years experience, reliable, good rates and references will mind children in a homely atmosphere off the South Circular Road Dublin 8. For further information please contact Glenda directly. For further information please contact Sylvia directly. Modern Montessori Teaching, Keep safe training (HSE), Paed. first aid, Children First Elearning. 11 years childminding experience. Garda vetted, fully insured. 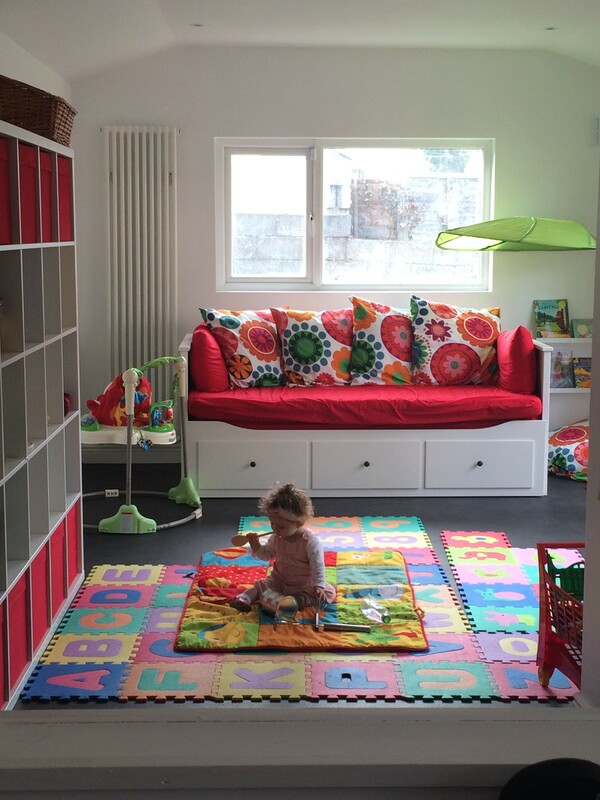 Well equipped play room, separate sleep area & secure outdoor area. 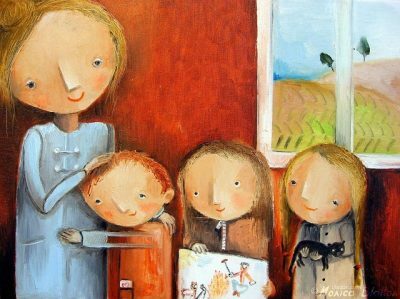 Family home environment. Full or part-time care. Ref. available. Registered, Insured, Garda Vetted. Have First Aid and own car. Offering healthy dinners, help with homework, collections. For further information contact Donna directly. For further information please contact Quona directly. For further information contact Pamela directly. For further information please contact Uta directly. For further information please contact Tara directly. Garda Vetted. For further information and to check on vacancies please contact Sarah Jane directly. For further information please contact Cathleen directly. First aid trained and garda vetted. For further information please contact Catherine. For further information please contact Laney directly. Garda Vetting and First Aid Trained. For further information please contact Alicia directly. Childminder available in the Monasterevin/Kildare area. With references,Garda vetted, and paediatric first aid course. For more information please contact Frances directly. Garda vetted and First Aid trained. For further information on vacancies please contact Helen directly. Garda Vetted. For further information please contact Marion directly. For further information contact Linda directly. Highly qualified, experienced Montessori teacher offering quality service with preschool equipment in a warm home environment. Low teacher to pupil ratio. ECCE scheme available, registered with Tusla and South Dublin Child Care Committee. Garda vetted. Please call Aoife for further details. I am a qualified and an experienced child minder with 10 years experience. 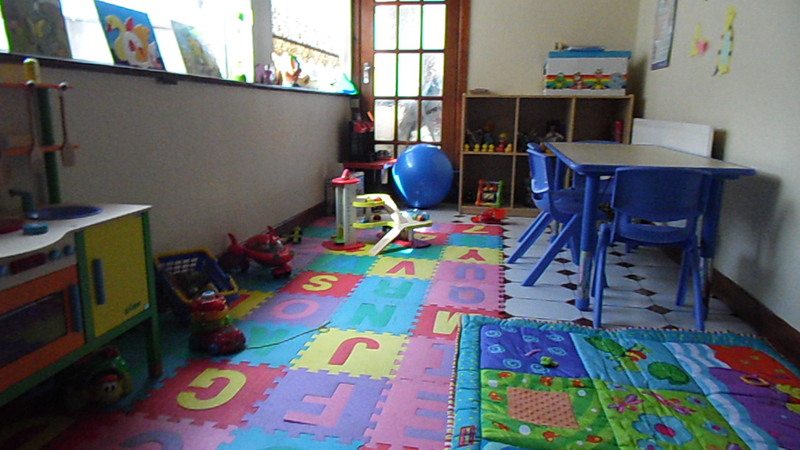 I provide a full and part-time day care in a safe, fun and secure environment. 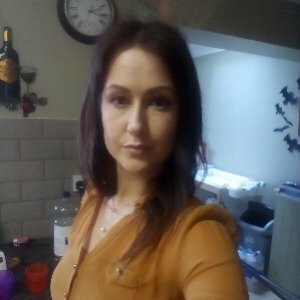 I have a fully equipped playroom and fully secure back garden and also provide all meals (Home-cooked daily) I have full childcare insurance, garda vetting, H.S.E registered and Fire and paediatric first aid certs, up to date. References available. For further information please contact Marjoke directly. Garda Vetted. For further information please contact Noeleen directly. Garda Vetted and First Aid trained. For further information and to check on vacancies please contact Martina directly. For further information please contact Rosetta directly. For further information and to check on vacancies please contact Ciara directly. 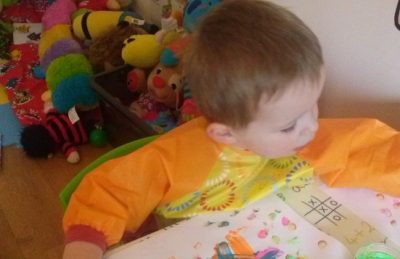 Babybears childcare is a small, home-based, playschool for ages 18 months up. Structured learning through play, including story time, arts & crafts, circle time, free play, theme of the month, and garden time (purpose-built garden). Registered with Tusla. First Aid trained, Garda vetted. Garda vetted and First Aid trained. For further information please contact Edel directly. Garda Vetted. For further information and to check on vacancies please contact Aisling directly. Ruth is Garda Vetted. For further information on vacancies please contact Ruth directly on 01 2895327 or 087 2881743. 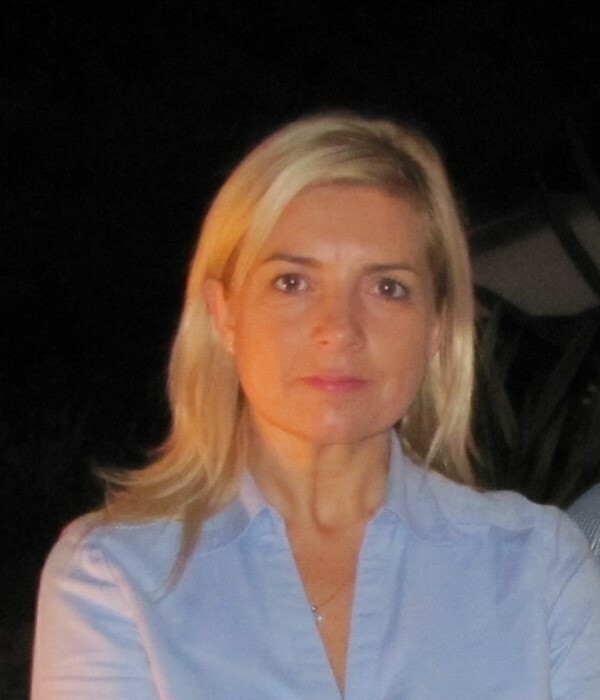 I am a childminder in the Monread area of Naas with many years experience. 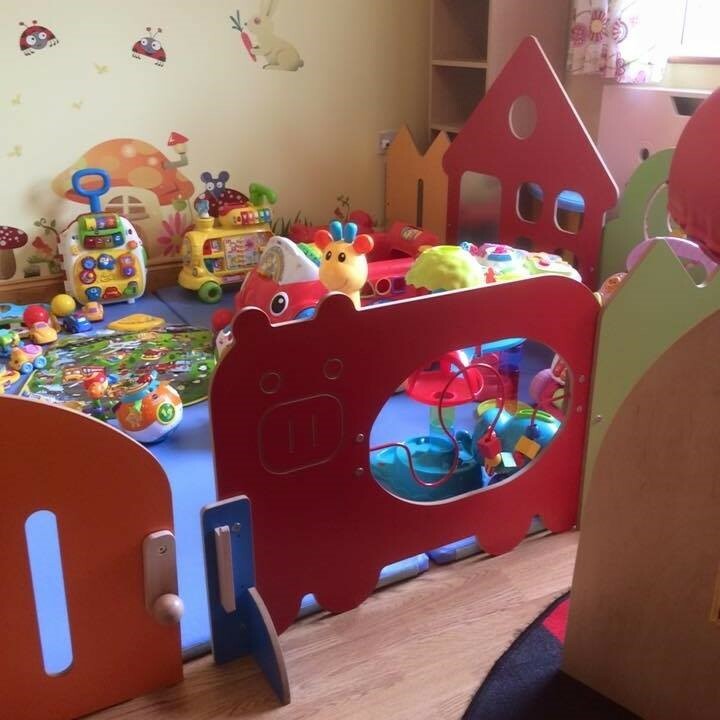 My home and garden are child friendly with large playroom complete with lots of fun and educational toys. I am member of Childminding Ireland, Garda Vetted, first aid, Fetec 5 in childcare, many references from parents of children I cared for in the past, reasonable rates. Dorothy has no vacancies at present. For further information contact Shileen directly. Garda Vetted and First Aid Trained. For further information and to check on vacancies please contact Emma directly. Garda Vetted. For further information and to check on vacancies please contact Lesley directly. Garda vetted and first aid trained. For further information please contact Sheila directly. Garda vetted and First Aid trained. For further information please contact Margaret directly on 01 2958097 / 087 9192145. Garda Vetted. For further information and to check on vacancies please call Sabrina directly. I am a mother of 3 adult sons. I have worked in childcare for more than 35 years, as a nanny, running my own playschool and as a childminder. I have pediatric 1st aid, am Garda vetted and fully insured. I can offer your baby or preschooler Home from Home care, on a part time basis. For further information please contact Miroslava directly. Garda Vetted, First Aid trained, Child Safeguarding Awareness, QAP. Worked 6 years in a Catholic School (2-6 year olds). High level of commitment to children and families. Non-smoker, no pets. Fluent in English/French. Hours: Mon-Thurs, 8am to 5pm. Ages: 0-3 years. References available. For further information please contact Teresa directly. Garda Vetted and First Aid Trained. For further information please contact Victoria directly. I’m a quailified Nursery Nurse. I provide a stimulating environment with crafts, stories, music etc. I can provide excellent references on request. For further information please contact Joyce directly. Emer has applied for Garda Vetting. For further information and to check on vacancies please contact Emer directly. Garda vetted and is first aid trained. For further information on vacancies please contact Deirdre directly. For further information please contact Karla directly. 38 yrs experience. Homely setting, with a large enclosed garden. Attentive care, in partnership with parents, ensuring children are safe, secure, happy, stimulated and comfortable. Fully insured, Garda vetted, HSE registered, Food Safety trained, Fire Cert., First Aid. Refs available. Garda Vetted. For further information and to check on vacancies please contact Gillian directly. For further information please contact Irene directly. Experienced childminder available. Garda vetted, flexible hours, reasonable rate. Have completed Child Safeguarding Awareness Training. Paediatric First Aid. For further information please contact Rollyn directly. Garda Vetted. For further information please contact Susan directly. Pre-school/full-time places currently available. For further information please contact Valerie directly. Garda Vetted and first aid trained. For further information please contact Deirdre directly. Garda Vetting and is First Aid Trained. For further information on vacancies please contact Carol directly. For further information please contact Suzanne directly. 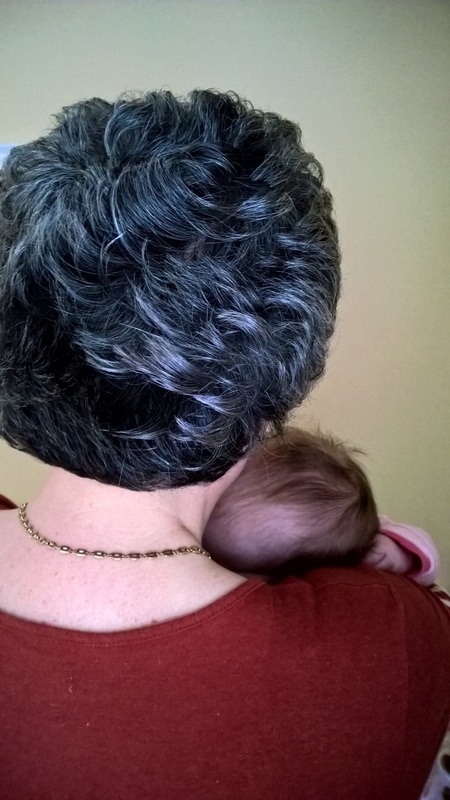 15 years childminding experience. Vacancies for full & part time children Mon. - Fri. 8am - 6pm. Certs in Fetac Level 5 and First Aid. Garda Vetted and insured with Kidd Insurance. Based 6 miles from Enniscorthy (Oulart/Mongeer area). For further information please contact Betsy directly. For further information please contact Geri directly. For further information please contact Pauline directly. For further information contact Melissa directly. Garda vetted and first aid trained. For further information please contact Linda directly. For further information please contact Eileen directly. Costa beaga is run by Tara Lynn Kennedy. 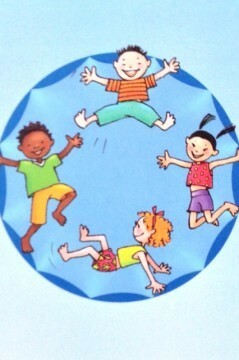 I have complete supervision in childcare level 6. I cater for children from birth to 12. Costa beaga is a home away from home environment and we learn through play and dramas. Costa beaga is run through Irish and English. Garda Vetted. For further information please contact Carol directly. For further information please contact Amanda directly. Kind, reliable and experienced Childminder. Trained in Paediatric First Aid. Fully Insured and Garda Vetted. Providing a home from home experience. For further information or to check vacancies, please contact Denise directly. Garda Vetted and first aid trained. For further information please contact Jacqui directly. Garda vetted and first aid trained. For further information please contact Claire directly. For further information please contact Blathnaid directly. For further information please contact Agnieszka directly. Garda Vetted and First Aid Trained. For further information please contact Laura directly. Childminder living in Ellistown where I provide a home from home service. 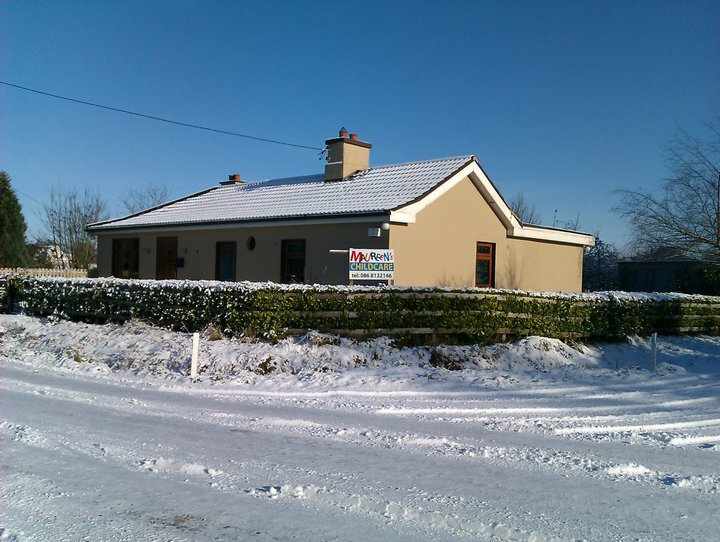 We are close to Rathangan, Monasterevin and Kildare Town (10mins to Kildare train station). Our home is in a rural setting with a fully enclosed garden. I provide a wide range of activities including outings, arts & crafts, baking and gardening. 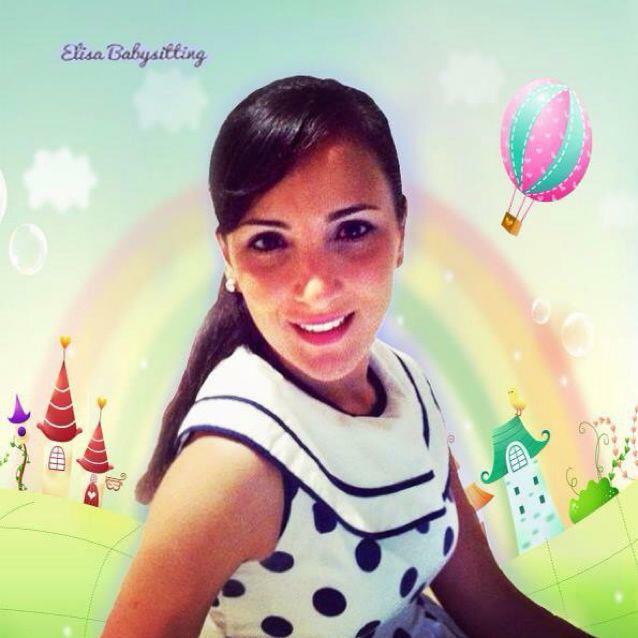 I have over 7 years experience as a Childminder and I’m a qualified Montessori teacher. I also have Paediatric First Aid training, am Garda vetted and have full insurance for both my home & car. I mind a maximum of 3 full-time pre-schoolers at a time, although part-time arrangements are possible. If you require any more information or would like to come for a visit, then please contact me on 086 8132146 or 045 252 916. Look forward to hearing from you, Maureen Lakes. Garda Vetted and First Aid Trained. For further information please contact Breda directly. First Aid trained. For further information on vacancies please contact Caroline directly. For further information please contact Ida directly. For further information please contact Breda directly. For further information please contact Denise directly. Garda Vetted and First Aid trained. For further information please contact Jacqueline directly. Máire is Garda vetted and First Aid trained. 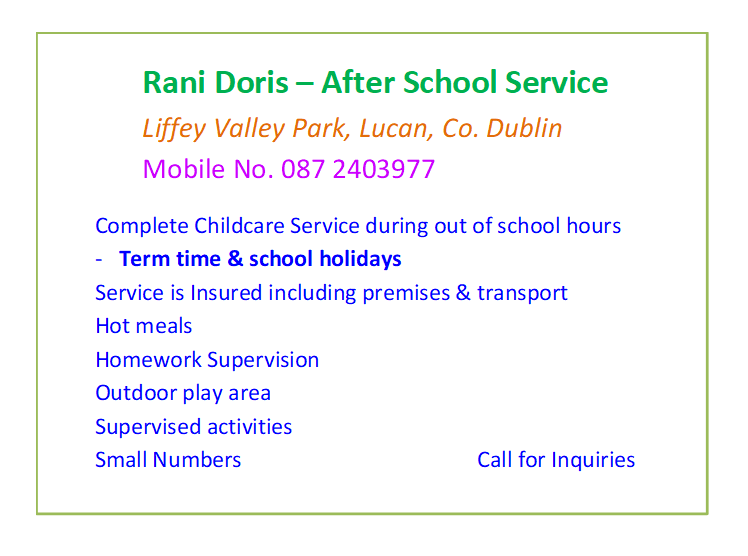 Máire is available for relief Childminding during the school holidays. Garda Vetted and First Aid Trained. For further information please contact Camilla directly. For further information on vacancies please contact Lisa directly. Professional Childminder. Fetac accredited. Family environment with large outdoor play area. References available on request. For further information please contact Mary directly. Garda vetted and registered with South Dublin Childcare. IPPA, QAP, Child Protection, Additional Needs Awareness, Many Kinds of Smarts, Nutrition and Hygiene for preschoolers. Full, clean driving licence. Over 25 years’ experience in childcare. Ref. available. Hours: Mon-Fri, 7.30-6.00. Garda vetted. For further information please contact Ailish directly. Paediatric first aid and manual handling completed. Looking for a preschool child. References available. I am a stay at home mother to my two children - ages two and four years. For further information please contact Yvonne directly. For further information please contact Valerie directly. Garda Vetted and First Aid Trained. For further information please contact Suzanne directly. For further information please contact Marites directly. Play-based curriculum, in line with Aistear and Síolta, from 7.30am to 6pm. Ages 3-years up. Fetac level 5, First Aid, HACCP, Food Safety, Child Protection. Garda vetted. Drop & collect service for local schools. Breakfast and dinner provided. References available upon request. Blanka is Garda vetted. For further information please contact Blanka directly. For further information please contact Debbie directly. Garda vetted and First Aid Trained. for further information please contact Patricia directly. For further information on vacancies please contact Jackie directly. Garda vetted and first aid trained. For further information please contact Aideen directly. For further information please contact Ella directly. For further information please contact Maureen directly. Garda vetted and First Aid trained. For further information please contact Teresa directly. Garda vetted and First Aid trained. For further infomation on vacancies please contact Sharon directly. Garda Vetted and first aid trained. For further information on vacancies please contact Anita directly. Available for afterschool childminding in my own home. I am also available during school holidays. I have 3 children aged 14,12 and 10 and miss younger children around the house! I have a large house and garden with swings, trampoline etc so there is plenty of room to run and play. I am also a non-smoker and have a 7 seater car. I am garda vetted and. 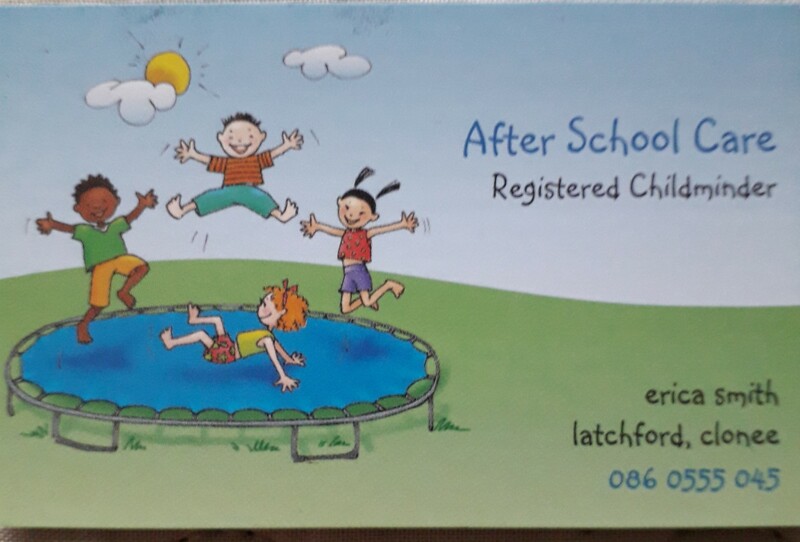 Services provided: Pick up from school, Nutritous home-made meals, Supervised homework For further information please contact Lorraine directly. For further information please contact Beverly directly. Madeline is garda vetted. For further information please contact Madeline directly. For further information and to check on vacancies please contact Mary directly. For further information please contact Christina directly. For further information please contact Rachel directly. For further information please contact Rita directly. Garda vetted and First Aid trained. For further information and to check on vacancies please contact Elinor directly. I am Childminder with over 6 years experience. I have FETAC level 5 and 6 in Childcare and Montessori Diploma. I have a home-based Montessori school “Cool 4 Kids”. For further information please contact Oksana directly. Garda Vetted. For further information please contact Tina directly. For further information please contact Nathalie. For further information please contact Lisa directly. Garda Vetted. For further information please contact Ann-Marie directly. For further information please contact Eve directly. Garda Vetted and first aid trained. For further information on vacancies please contact Shirley directly. For further information please contact Janet at 051 870240. Garda Vetted and First Aid Trained. For further information please contact Aisling directly. Nicola is Garda Vetted and First Aid trained. For further information and to check on vacancies please contact Nicola directly. Two places available. For further details please contact Margaret directly. First aid trained and Garda vetted. For further information on vacancies contact Martina directly. For further information please contact Finola directly. For further information contact Pauline directly. For further information please contact Jackie directly. Garda vetted and first aid trained. For further information on vacancies please contact Lorraine directly. For further information please contact Dawn directly. For further information please contact Rosaleen directly. Garda Vetted and has a Fetac Level 5 qualification, has her own fully insured transport and references are available on request. For further information please contact Dorothy directly. For further information please contact Orla directly. Garda vetted and is first aid trained. For further information please contact Denise directly. 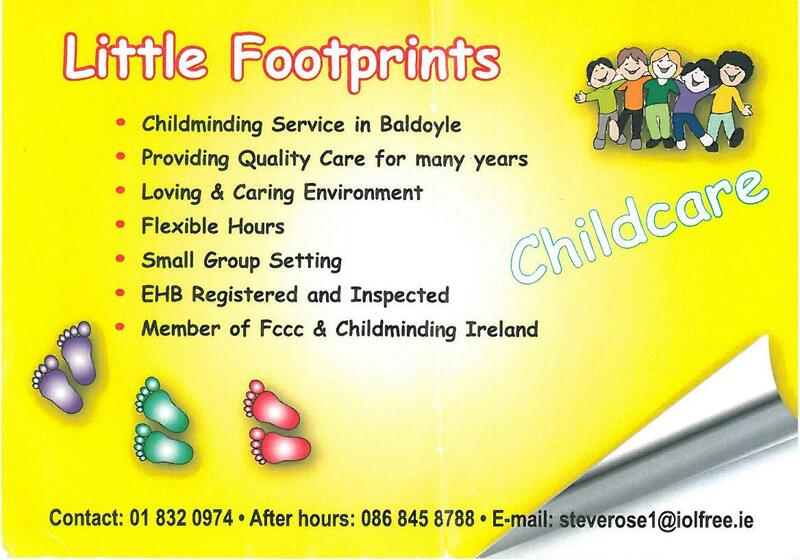 Registered childminder based in Lahinch, Ennistymon area. A fully qualified childminder with ten years experience in the childcare sector and is also first aid trained. Taking Children from 6 months old, providing a warm, caring, safe home from home environment. References available on request. Garda vetted and First Aid trained. For further information please contact Serena directly. For further information please contact Michelle directly. Yvonne is First Aid trained and Garda vetted. For further information on vacancies contact Yvonne directly. Garda vetted and First Aid trained. For further information please contact Corinne directly. Garda Vetted. For further information please contact Sharon directly. Garda vetted and has First Aid training. For further information please contact Caitriona directly. Garda vetted and first aid trained. For further information please contact Sylvia directly. For further information and to check on vacancies please contact Bernadette directly. For further information please contact Jana directly. For further information please contact Grace directly. For further information please contact Edel directly. First aid trained. Garda vetted. For further information please contact Mary Ann directly. For further information please contact Bettina directly. For further information please contact Ana directly. For further information please contact Clodagh directly. For further information please contact Carmel directly. Garda vetted. For further information please contact Mary directly. For further information please contact Jaki directly. Garda vetted and first aid trained. For further information please contact Angharad directly. For further information please contact Lynn directly. Experienced and reliable childminder with 7 years experience. 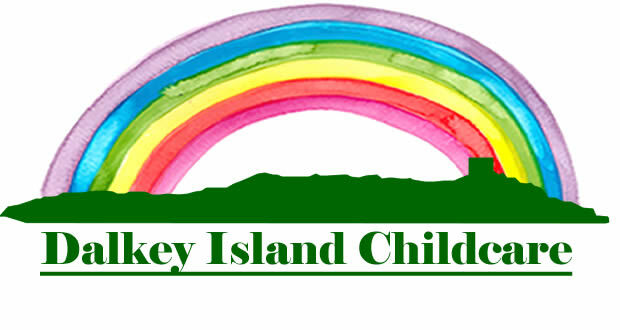 I provide a safe home from home and stimulating environment where your child will be cared for. Fetac level 5, child protection, general and paediatric firstaid training. Fully insured and garda vetted, with excellent references. Agata is Garda Vetted and First Aid Trained. For further information please contact Agata directly. Garda vetted and First Aid trained. For further information please contact Catherine Anne directly on 0404 62645 or 087 9229487. Garda vetted and Paediatric First Aid trained. For further information please contact Erica directly. Garda vetted and First Aid trained. For further information on vacancies please contact Alexandra-Jane directly. Garda vetted and First Aid trained. For further information please contact Beatrix directly. For further information please contact Edita directly. Elaine is Garda Vetted and first aid trained. For further information on vacancies please contact Elaine directly. I’m Tusla registered, Affordable Childcare Scheme available, non smoker, qualified ( Fetac Level 5 ), Garda Vetted , First aid trained, 12 years experience with excellent references.